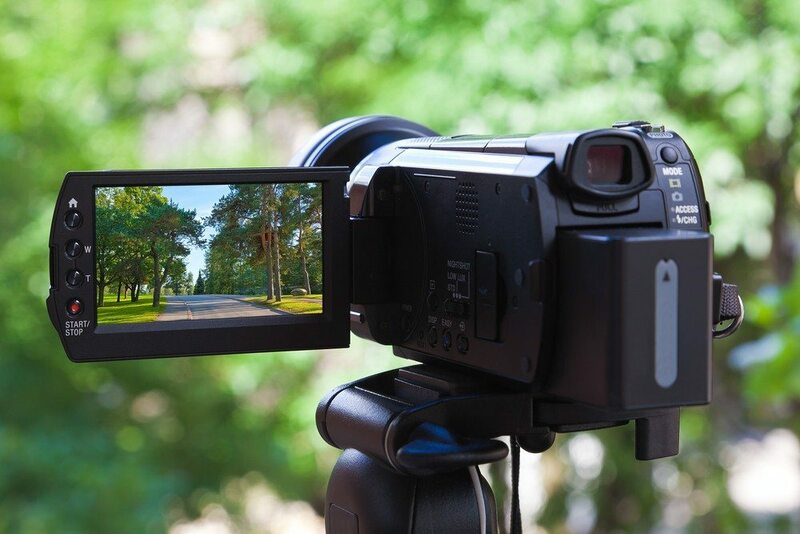 Is the city lifestyle really what all homebuyers are looking for? A recent Redfin report suggests it’s not. The American suburb is far from dead and, in fact, homebuyers are looking farther away from a city center today than they were in 2011– 4 percent to be exact. While that 4 percent isn’t a milestone for major metro areas, smaller cities are seeing a pretty significant shift in trends. Throughout the nation, home prices are rising faster in the urban core of 30 metros examined than the rest of the region. Last year, the peak home price increases showed a 69 percent jump in urban cores and 47 percent uptick in the metro area. Both metro and urban core home prices have slowed a bit since, and urban core prices are slowing down much faster. General metro areas are growing, and Ventura County saw the largest gain. The region had an 18.2 percent gain in median distance of home sales from the center of the city. In 2011, the median distance was 12.4 miles from the center of the city, and that distance has grown to 14.6 miles. 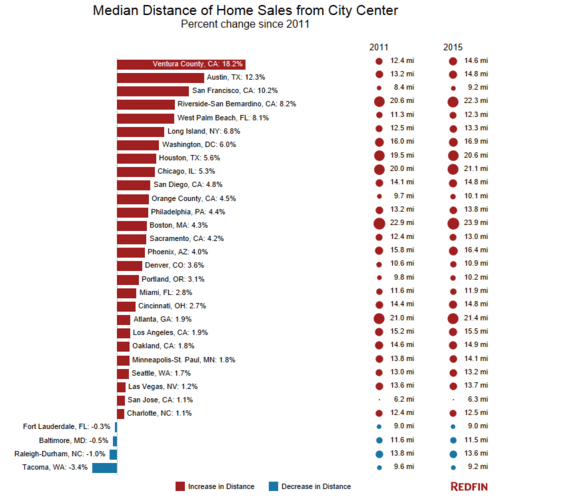 A few cities did see a decrease in distance of home sales from the city center. Fort Lauderdale, Baltimore, Raleigh-Durham and Tacoma all saw a decrease in distance of sales. In San Francisco, the median price per-square-foot of real estate in 2015 isn’t much different in the metro compared with the city’s urban core. 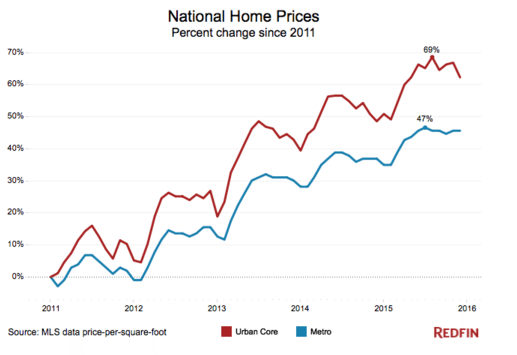 The metro’s median price was $647 versus the urban core’s $887, marking a 37.1 percent difference. The city saw a 0.8-mile increase in the median distance of home sales to the urban core, which is a 10.2 percent increase.